A brand new spring season full of fresh possibilities! There are many ways to advocate for causes that you believe in and even more ways to get active in your community. But where do you start? We hope that by sharing some of our stories on what getting involved looks like we can inspire others to spring into action, too. 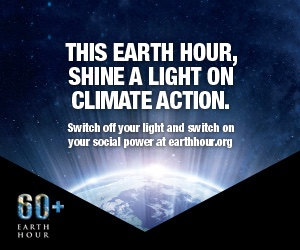 On Saturday, March 19 between 8:30-9:30 p.m. local time, we invite you to join us in celebrating Earth Hour​, a global environmental movement started by WWF. By turning off your lights and hosting a candlelight dinner with friends, a storytelling session with family, or a community gathering for stargazing, your commitment to saving energy helps create a wave of far-reaching environmental and social impact. 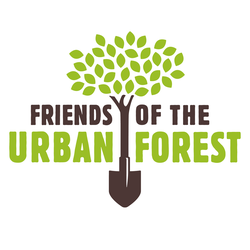 We're excited to spend a day volunteering with San Francisco-based Friends of the Urban Forest later this month. We will plant trees and tend to neighborhood sidewalk gardens in an effort to keep SF green and beautiful. Our VP, Tara, got her certification as a 'Community Forester' from FUF in 2012 and is excited to get back in the dirt alongside the Blue Practice team. A big thank you to FUF for giving us this opportunity to give back to our Bay Area community. 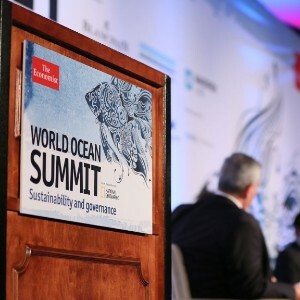 The Economist's World Ocean Summit gathered more than 200 leaders from government, business, NGOs, think tanks and academia. Their purpose? To address the most critical issues surrounding the use (and overuse) of our richest natural resource. Our efforts focused on emphasizing the value of sustainability in global ocean governance and generating media attention to the Summit itself. 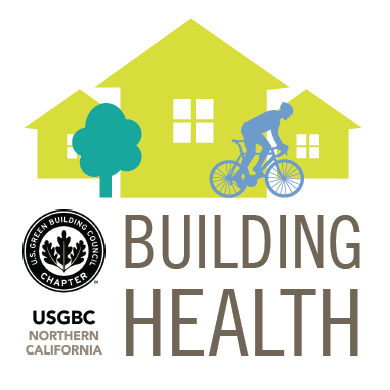 Our engagement with the U.S. Green Building Council – Northern California Chapter began with driving the launch of the Building Health Initiative’s inaugural Building Health Forum, a gathering hosted in San Francisco that welcomed more than 275 experts and thought leaders pioneering the movement toward healthy buildings and healthy communities. 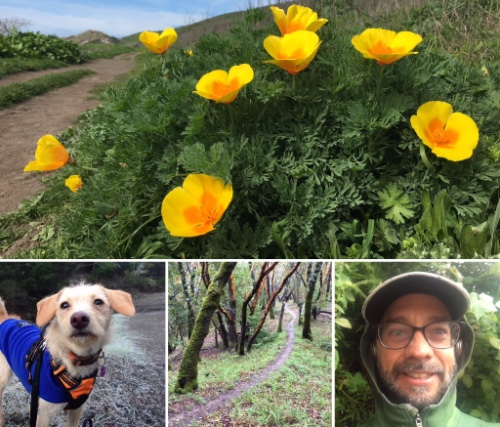 Our President, Tim Gnatek, and one of our office mascots, Skylar, get inspired to act by exploring the diverse nature in the bay area. From day one, we've been dedicated advocates for a healthy planet. Do you have a driving passion to create and communicate positive change in the world? We're looking for a rockstar Communications Coordinator with communications experience and a deep interest in sustainability. Apply for the role here. 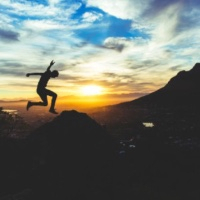 Whether you are signing a petition, volunteering at a non-profit, or simply exploring what's in your backyard, spending time advocating for something you love and sharing your story is undoubtedly a great way to put a spring in your step. Believe us when we say, every voice counts and has an impact! Copyright © 2016 Blue Practice, All rights reserved.